Ticket sellers will be ready to sell tickets at 8:30 am. Please have correct change and cash only. Please note that these are Skicousi volunteers so be patient! If you would like to volunteer as a Lift Ticket Seller, please contact Penny DeCarlo. All guests must be sponsored by a member and you must sign in your guests. The weekly announcements are made at 1:00 pm. There may be a draw for a prize. Group Lessons are from 11:00 am to 12:30 pm. Looking to arrange private lessons or a Level One instructors’ course? Please email Christine Eades at snowschooldirector@skicousi.ca for more information. The price of one private lesson is $50.00. Do you want to stay at Blue Mountain for an evening? 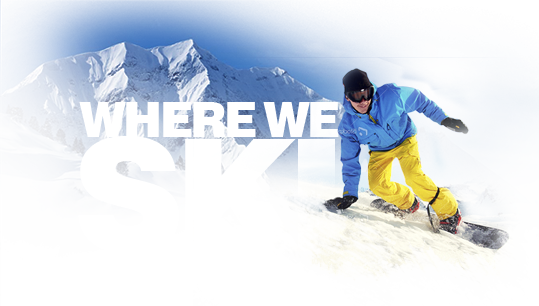 Click on this link to learn how to get the Skicousi Westin Trillium House discount.